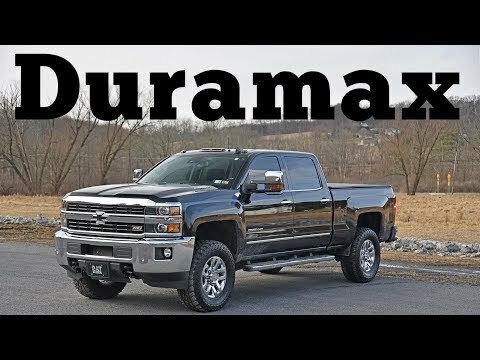 Chevrolet Silverado 2500 had the truck that gets the job done. The Chevy Silverado 2500 has an extended cab which allows for extra seating or cargo that you'd rather not put in 6 foot bed. The vehicle pulls a trailer very well in fact I have had to double check to makes sure the trailer is still there. It is a easy vehicle to drive. It is reliable and comfortable and can carry at least 5 people. My truck has been very reliable until earlier this year, the engine gaskets blew and we had to replace the engine. Other than that it has been extremely reliable and comfortable to ride in. All vehicles should be well made and reliable like mine. Purchased my truck brand new from a dealership. I placed it in storage for 10 years while overseas in the military. Finally enjoying it, even though it set up a long time.